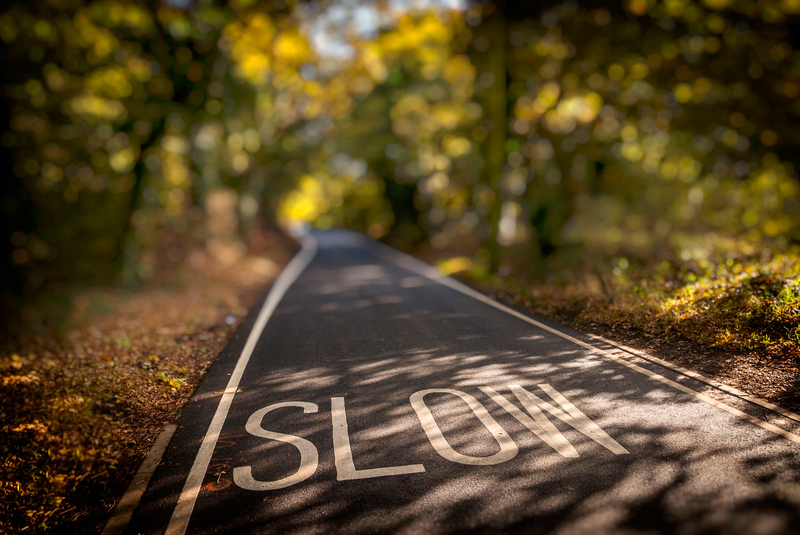 Accidents Lawyer IE|Accident Claims | Giles J. Kennedy & Co.
Road traffic accidents are commonplace and can happen even to the most careful driver. Accidents are traumatic and the aftermath is both physically painful and mentally stressful. Giles J. Kennedy & Co. can provide advice and assistance during this difficult time. - In the event that you or one of your passengers is injured, call an ambulance immediately. If unsure, do not move anyone injured because it could cause further injuries. - Checking on the safety of others is not an admission of liability. In fact, showing empathy to the other party can ease the tension in this kind of situation. - If you can, leave the vehicles in situ until the Gardai arrives. If the situation requires you to move the vehicles, take photographs before moving them. - it is important to exchange details such as name, address and contact numbers of everyone involved alongside details of cars involved such as model, registration and insurance documents. - Your route, location of accident and the like are information that authorities need to make a report and start an investigation. Include in here particulars such as visibility, any witnesses and road condition. - Once the Gardai are finished taking all the necessary details, make sure to compose yourself before leaving the area. If you are feeling unwell, seek medical attention immediately. - Once the commotion is taken care of, do not forget to call your loved ones to assure them of your safety. Do the same with your insurance company. Do not leave the accident scene until the Gardai arrive and collect all necessary information. Do not let the other people involved leave the scene before the Gardaiarrive. Do not make a formal Gardai Statement without your insurance or solicitor’s advice. Giles J. Kennedy & Co. stands on a 30-year firm record and experience in handling personal injury claims. We offer help and guidance to people like you who suffer from injury or loss due to the negligence of third parties. The Personal Injury Team of Giles J. Kennedy & Co. are proficient in handling all the stages of personal injury claims while providing comprehensive advice and an efficient service. We handle a claim from its outset through the Injuries Board Process and all the way to the conclusion. 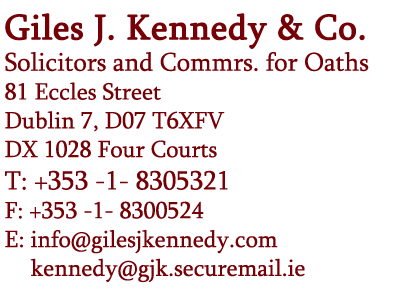 Do not hesitate to contact Giles J. Kennedy & Company if you need any assistance when it comes to dealing with material damage and injury claims or any general advice. We are always ready to give you a hand!